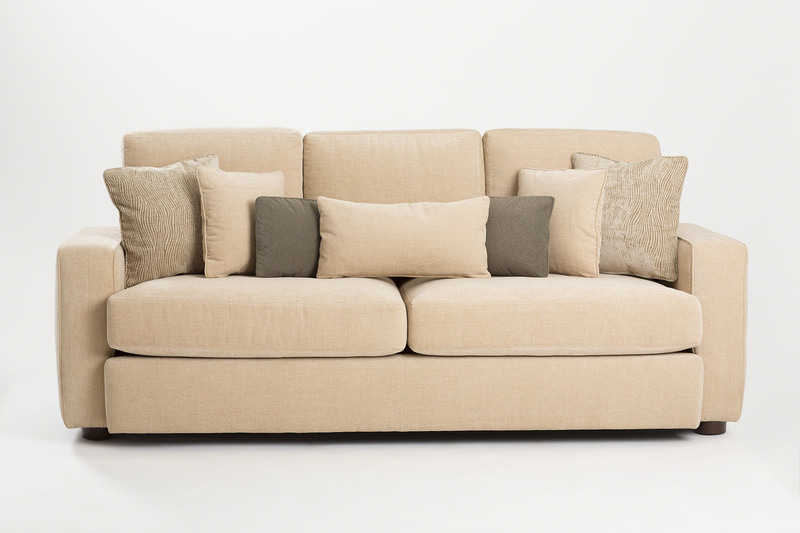 Mehitabel staffs a full upholstery department experienced in all styles of upholstery. Whether your vision is contemporary, traditional or transitional, Mehitabel can meet your specifications. Mehitabel can source fabrics for customers from our many fabric suppliers, or customers can arrange to have their fabric choice shipped to Mehitabel for upholstery.